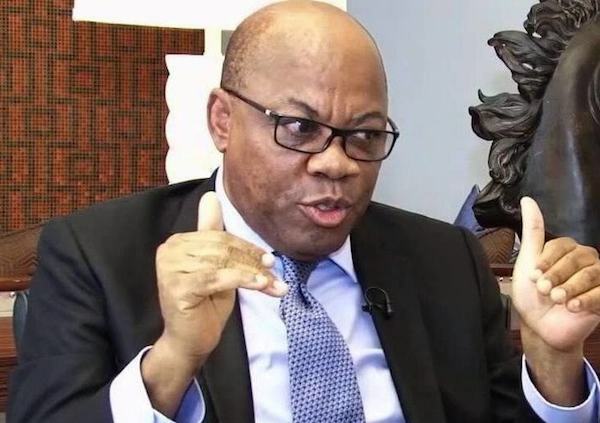 THE Senate Committee on Marine Transport has said that it will consider the proposal by legal luminary, Mr. Olisa Agbakoba, Senior Advocate of Nigeria for the creation of a separate ministry of shipping in order to rapidly grow the Nigerian maritime industry. Speaking at a stakeholders meeting in Lagos late last week, a member of the Senate Committee on Marine Transport, Senator Mao Ohunabuwa said that since the maritime potentials are much more than that of the nation’s aviation sector, the Senate will give the necessary push for the creation of ministry purely for the maritime industry. Senator Ohunabuwa who shared his experience on a visit to Apapa ports said that after the visit, he started reconsidering his citizenship of Nigeria. He expressed worry at the level of confusion and disorderliness in and around the Apapa port area saying that “we cannot describe what we experienced”. He explained that if the creation of separate ministry of shipping will help to tackle the challenges being experienced at the ports in Lagos, perhaps the Senate may consider it. He said “Now that we know maritime industry is bigger than aviation, we will push for the creation of the ministry. “I felt very worried about my citizenship of this country after going around Apapa”. Earlier in his remarks, Olisa Agbakoba told the lawmakers to consider the establishment of maritime or shipping ministry with a view to harnessing the potentials of the maritime industry in Nigeria. He explained that if the potentials of the industry are well harnessed, the government will not need revenue from crude oil sales. He reminded that Senators that the nation’s aviation is recording an appreciable success because of the fact that it has a ministry of its own.